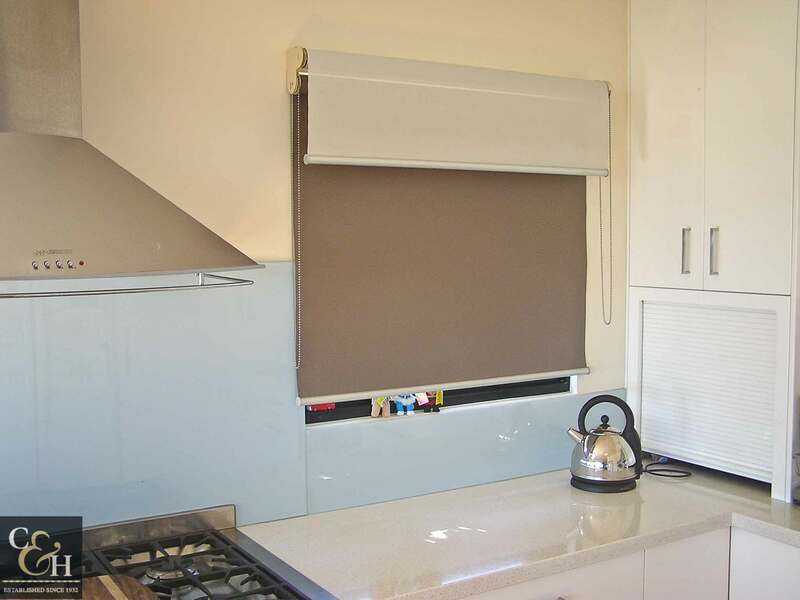 Why Are Dual Roller Blinds So Popular? 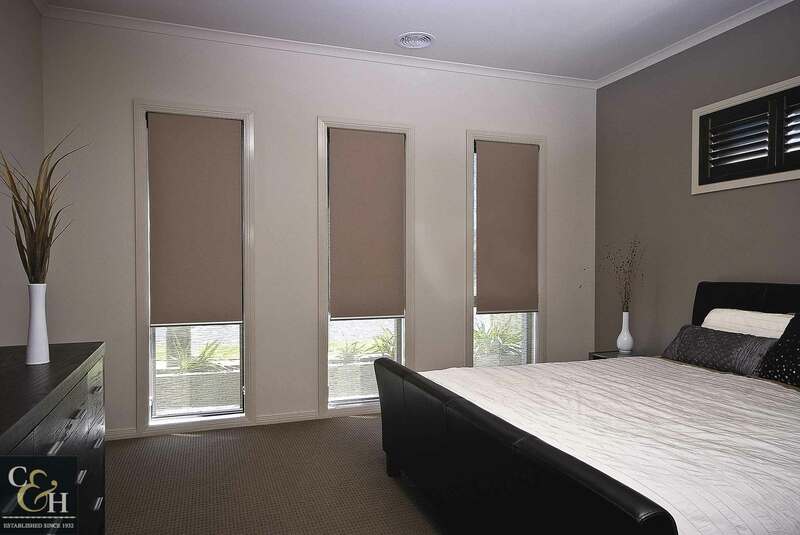 Double blinds – day night roller blinds – are the perfect combination blind. 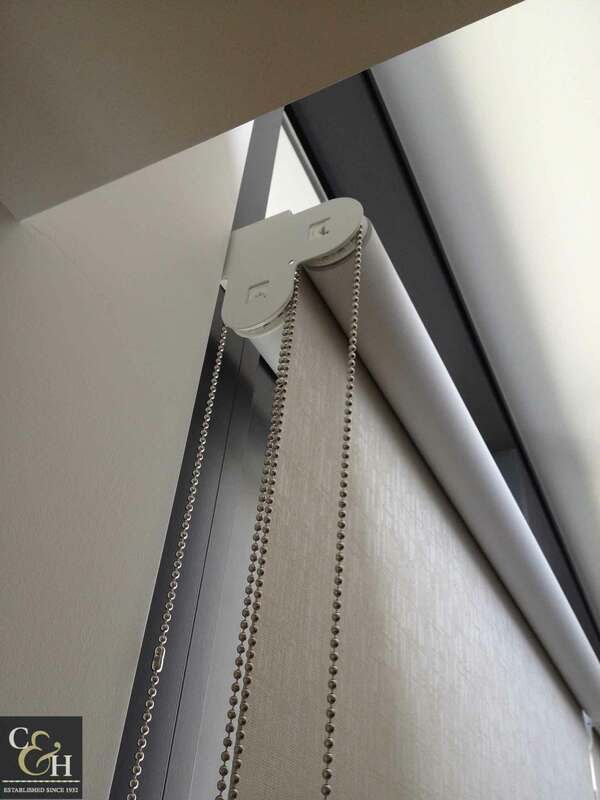 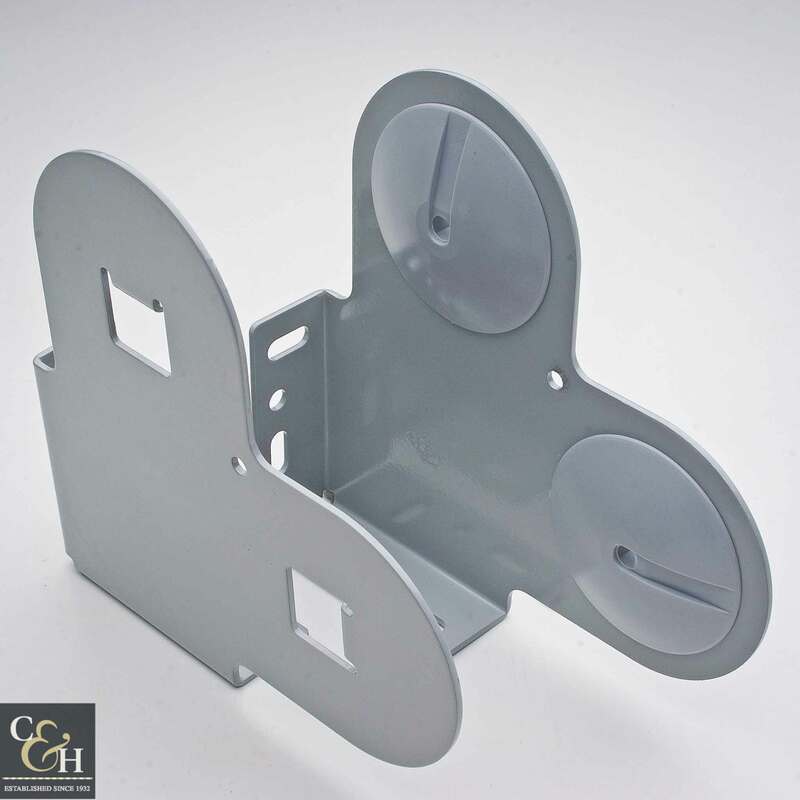 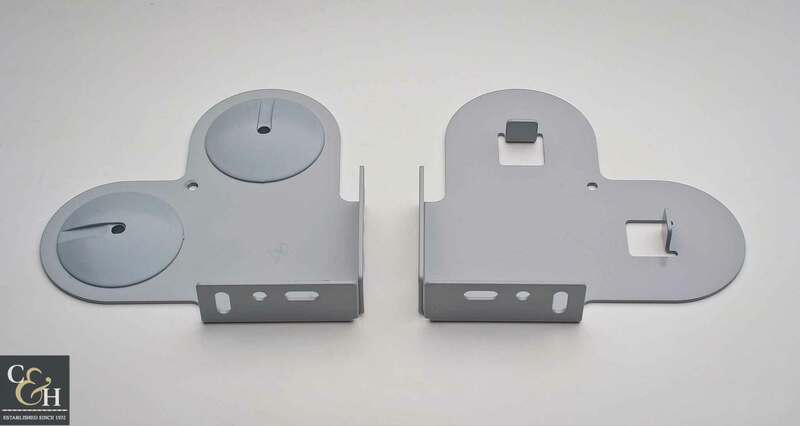 The combination of a sheer mesh roller blind and a blockout blinds fabric on dual roller blind brackets is the ultimate option for internal blinds. 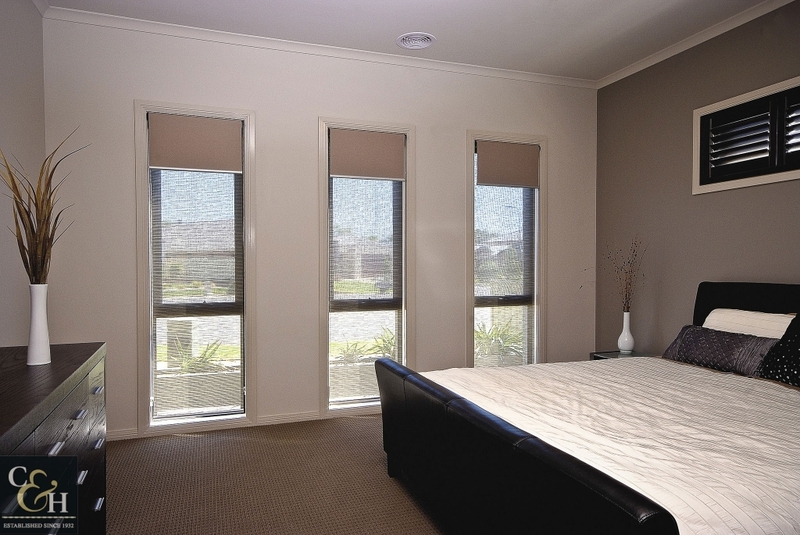 The dual blind offers daytime shading and nighttime privacy, fast becoming the most popular internal blind option in the market. 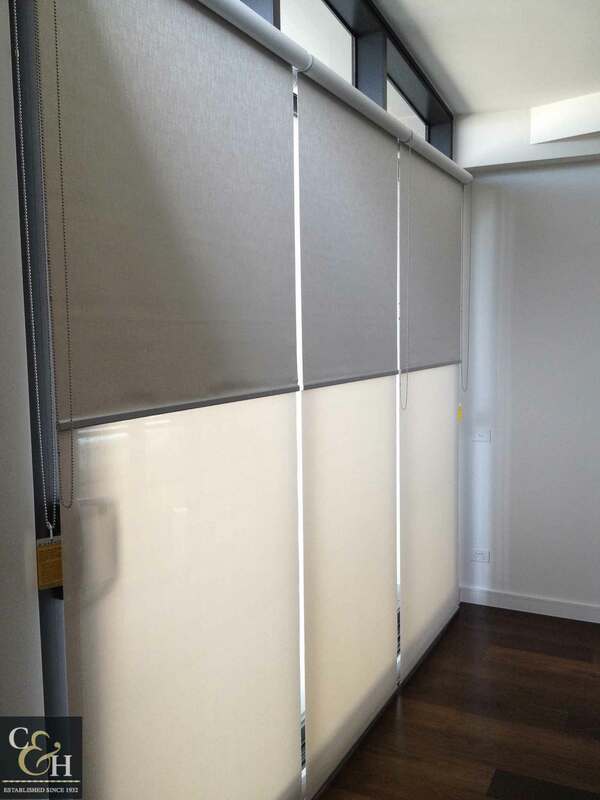 Select a neutral, subtle screen fabric for daytime heat and UV protection and add a decorative blockout blind fabric for feature highlight and nighttime privacy. 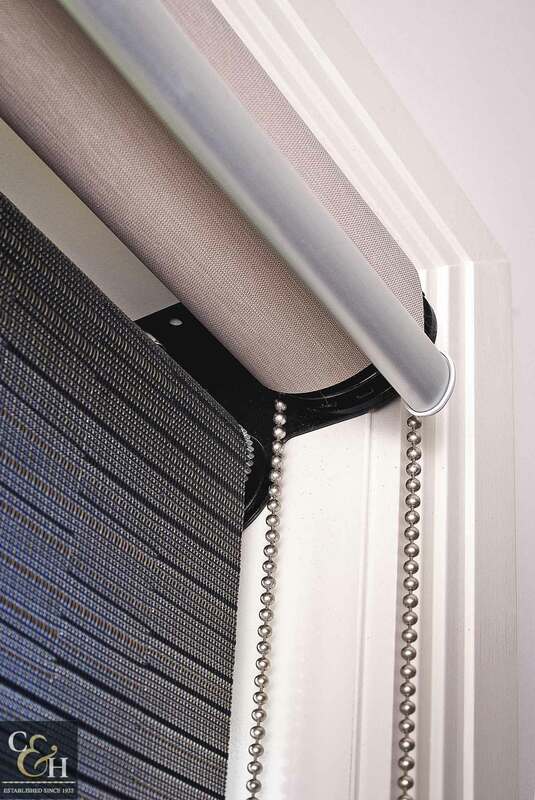 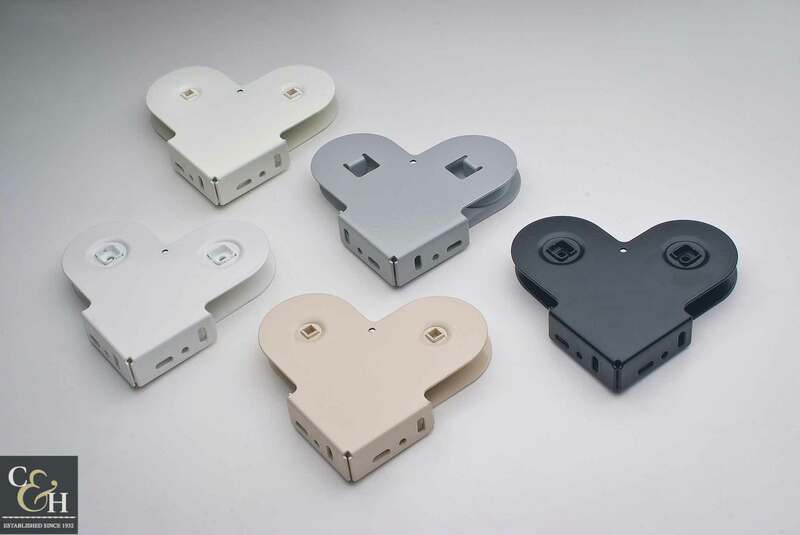 Chain operation of dual roller blinds can be left or right sided or one on each side for convenience. 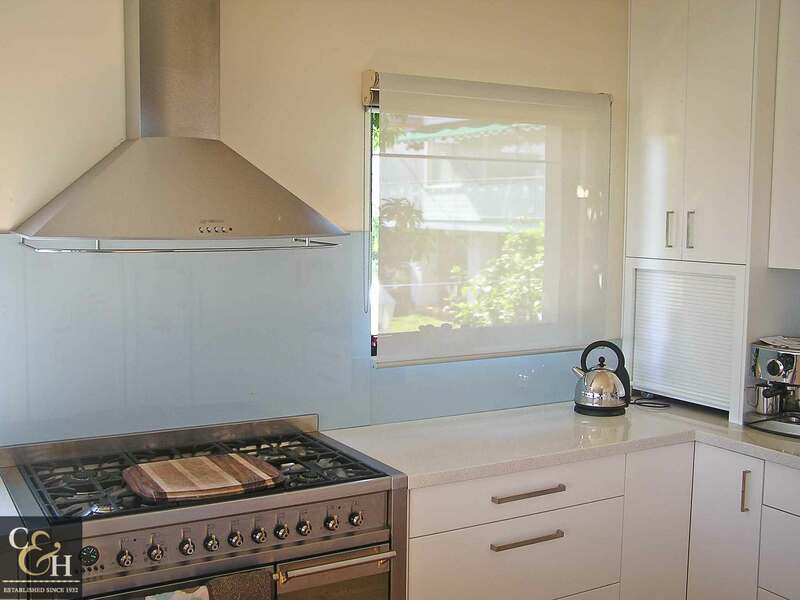 Campbell & Heeps stocks the best-priced dual roller and double blinds in Melbourne.